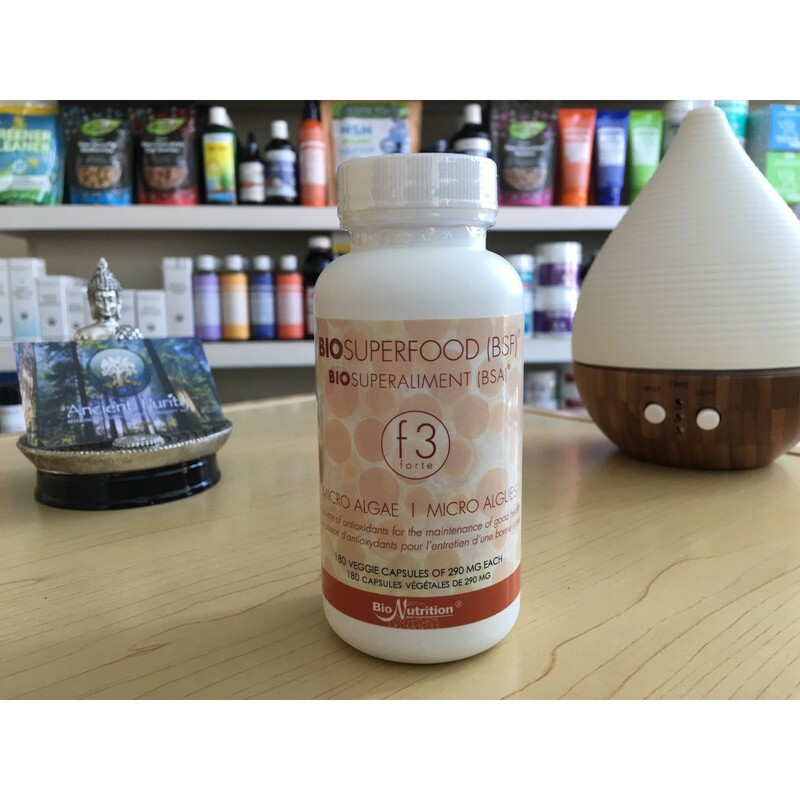 BSF formula 3 is the most advanced Biosuperfood Formula. F3 offers advanced nutritional support, immune system support, increased vitality, healthy aging, and support for performance in physically active individuals. BioAlgae Concentrate is a complete, balanced and synergistic whole food composed of microalgae-based ingredients. BioAlgae Concentrate has a completeness, balance and synergy that is not possible in any single algae or other food supplements. The result is a more powerful, rejuvenating, healing and nourishing effect on the body and brain. 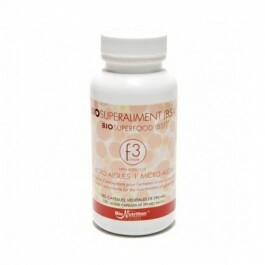 The BSF Forte strength formula F3 is advanced nutritional support for health maintenance, prevention, anti-ageing, immune system support, weight loss, dieting and fasting, for high performance in fitness, bodybuilding and fast-track life, and for prevention of deficiencies and degenerative problems. Contains nature’s highest antioxidant level with more capacity to awaken the genius within. Formula F3 contains proportionally five times more of the red algae then Formula F2 resulting in greater nutraceutical value and benefits than Formula F1 and Formula F2. Significantly boost immunity & free-radical shield. Triggers faster metabolic recuperation, rejuvenation. Energising brain food supports repair & recovery. Natural, safe, simple & maximum anti-aging. 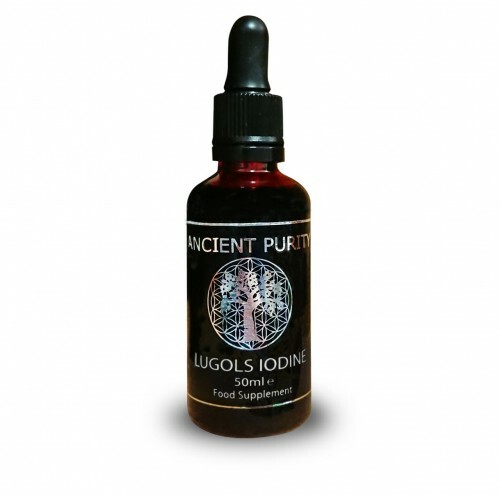 Significantly enhances the body’s self-healing power. Advanced protection & greater regeneration. The algae in BioAlgae Concentrate are carefully grown and harvested in a hydroponic pure environment, protected from pollutants, guaranteed free of herbicides and pesticides, blended, encapsulated and bottled under strict quality control. The algae are protected with a proprietary freeze-drying technology that fully preserves the nutrients. Importantly, the concentration of the algae is achieved through the use of specifically developed proprietary techniques that result from 20,000 man hours of research in the former USSR. As it is a natural product concentrations will vary slightly but in terms of anti-oxidants the F3 formulation about 500 times as concentrated as normal algae. It is analysed and checked for pesticides, herbicides, mercury, lead, bacteria, parasites, and other pollutants. 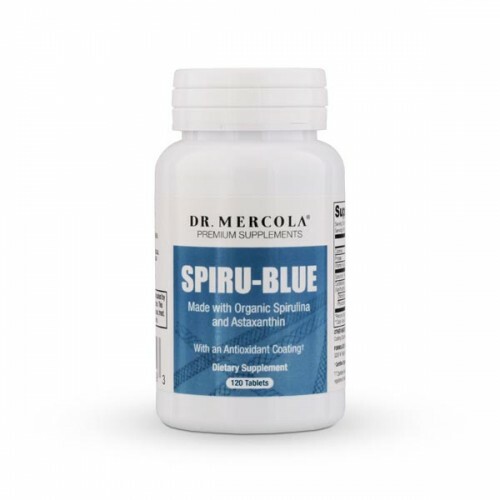 This BioSuperfood formula contains a specifically and carefully proportioned amount of the four micro-algae; Spirulina Pacifica, Spirulina Plantentis, Dunaliella and Heomatoccoccus Pluvialis (for its high astaxanthin content). Besides achieving completeness, balance and complementary synergies, the formula has an increasing nutraceutical efficiency as determined by the presence of more red algae which contain more of the colourful pigments. Due to these differences, each formula results in increasing nutraceutical value and effects. ✓ Guaranteed free of herbicides & pesticides. ✓ Licensed under the Ministry of Health, Canada. What exactly is Bio-Algae Concentrate? BioAlgae Concentrate is an organic and complete food! It is not a laboratory produced man-made isolate, it is not a separate or manufactured supplement. BioAlgae Concentrate is a food the way nature made it. BioAlgae Concentrate is a complete, balanced and synergistic whole food nutritional composed of microalgae-based ingredients. Its thousands of nutrients occur in their natural form that your body can recognise. The culmination in holistic cellular nutrition; BioAlgae Concentrate formulas are exclusive blends of micro-algae with synergistic nutritional and nourishing values that results in rejuvenating and in protective effects on the body and brain. Awakening the genius within, these algae spark the body’s own revolution against ageing and declining health. They are the culmination of “bio-nutrition”, the science of selecting, growing and combining foods that have the highest nutritional; completeness, balance and synergy potentials, taking their nutrients and phyto-nutrients to levels that deliver maximum preventative and therapeutic health benefits in the most practical form with minimal metabolic toxicity and burden. The algae Spirulina Pacifica and Spirulina Platensis have the highest amount of naturally occurring proteins, vitamins, minerals, EFA, trace elements and enzymes compared with any other algae. Astaxanthin, the king of alpha-carotene as derived from Haematoccocus Pluvialis, is one the most potent antioxidants in nature. Studies suggest that Astaxanthin can deliver 1000 times the antioxidant power of vitamin E.
Dunaliella, the king of beta-carotene is a green/yellow mono-cellular alga that contains the highest known concentration of beta-carotene – approximately 10% of the base alga weight. 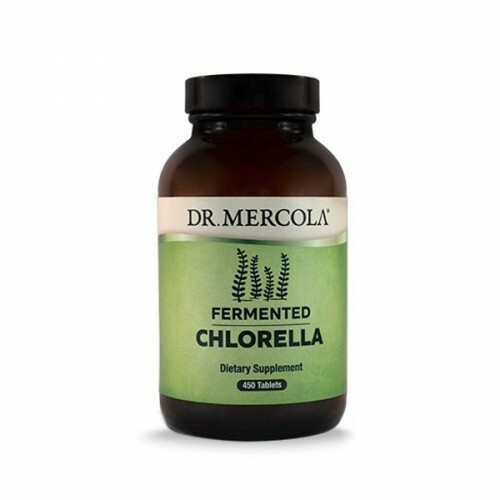 Dunaliella is also very high in vitamin C, which complements Spirulina’s low content, part of a well-known synergy between the two. These super algae contain thousands of required nutrients like proteins, vitamins, minerals, trace elements, antioxidants, chlorophills, phytonutrients, glyconutrients, enzymes, fatty acids and much much more. The end product contains more than 5,000 naturally occurring nutrients, as made by nature – not artificial. What is BioAlgae Concentrate compared with other algae? BioAlgae Concentrate is a breed apart from other algae like Spirulina, Blue-Green or Chlorella. Due to the selection of compatible algae blended in precise proportions, BAC has a completeness, balance and synergy levels that are not possible in any single algae. The blends result in more powerful, rejuvenating, healing and nourishing effects on the body and brain. And importantly, the concentration of the algae is achieved through the use of specifically developed proprietary techniques that result from 20,000 man hours of research in the former USSR. As it is a natural product concentrations will vary slightly but in terms of anti-oxidants the F1 formulation is about 20 times as concentrated, the F2 formulation about 100 times and the F3 formulation about 500 times as concentrated as normal algae. In other words, to ingest the same amount of anti-oxidants one receives from the F3 formulation for example with using normal algae blend one would have to take an astonishing 500 equally sized capsules instead of only one single one. BAC is highly bio-available, unlike other algae that have particular mal-assimilation issues in humans. For example, the cell wall of Chlorella, a nutrient-rich green micro-algae, is made of indigestible cellulose while the cell wall of all the algae in BAC are made of complex proteins and sugars that are easily digested. Several applied and patented technologies in growing and preserving BAC have been proven in hundreds of tests and practical usages over 20 years and received several Gold medals for innovation in technologies achieving superior potency and quality. For example, its patented freeze-drying technology secures the greatest protection and shelf life while preserving life-giving nutrients. The product is brought to America by Professor Michael Kiriac, PhD ND and an Academician of Merits. For 22 years Dr Kiriac was the lead researcher and director of the endeavour to develop nutritional solutions to various diseases in the former USSR. A pioneer, he is the author of many scientific papers and patents in the science and technology of growing and enhancing microalgae. He is the recipient of gold medals for the invention of BioAlgae Concentrate and its use to help the people of Chernobyl. Founder and CEO of BioNutrition Inc, Professor Kiriac continues to lecture and promote Nutrition all over the world to address many health conditions and problems. BAC is a specially researched blend of microalgae, the oldest form of food on the planet. Fossils exist of cyanobacteria blue-green algae that are over 3.5 billion years old. There are over 70,000 algae, species or types of algae in the world. Some are magnificent whole foods such as spirulina and dunaliella as contained in BAC. BioAlgae Concentrate is not a conglomeration of separate, isolated vitamins and minerals, or extracted and concentrated ingredients bound together and compressed with fillers in a pill. BioAlgae Concentrate is actually a natural whole food product containing just four micro-algae. Of all nutritive substances that health science knows about, very few are not found in BioAlgae Concentrate. BAC contains the most nutrients and phytonutrients dense algae found on earth selected amongst thousands and empirically tested for 20 years. For example, over 200 different strains of blue-green algae were investigated by the Russian researchers. The rationales for this selection will become clear as you read on. BAC is a blend of four whole microalgae (whole as in whole food), each containing thousands of nutrients that are seen under the microscope or detected with the latest laboratory equipment. As with some fruits and vegetables, in BAC’s microalgae, there are hundreds and possibly thousands more phytonutrients that are too small to be seen with our current microscopes and technologies, but that will be identified in the years to come. For example a few decades ago we managed to identify licopene in tomatoes even though it had been present in tomatoes for thousands of years. Is a microalgae that cannot be seen by the naked eye, being multi-cell blue green algae. It is grown in warm and brackish water, that has alkaline properties. The most researched strain, researched in more than 30 countries and by some 4,000 scientists worldwide, is Platensis. The root of “spirulina” comes from Latin. Helix or spiral means the spiral shape like a whorl as Deurben, the German scientist, had named spirulina in 1927. Spirulina is generally found in fresh water, brine and brackish water. It consist of 60-70 % protein in dry weight. Its protein elements include 18 types of amino acids, several vitamins, such as vitamin A, B, E, H and minerals, thousands of enzymes and several essential and non-essential fatty acids. Is a single cell, salt-water micro-algae that accumulates massive amounts of carotenoids under appropriate growth conditions. It is characterised by its ability to accumulate very high concentrations of beta-carotene. Concentrations of up to 14% of dry weight have been reported (Aasen et al., 1969; Borowitzka, LJ et al., 1984). The green unicellular flagellate Dunaliella Salina also accumulate very high concentrations of glycerol (Borowitzka, LJ and Brown, 1974; Borowitzka, LJ, 1981 b). Natural mixed carotenoids found in Dunaliella Salina are among nature’s best antioxidants, containing a variety of carotenoids including beta carotene, alpha carotene and xanthophylls like zeaxanthin, cryptoxanthin and lutein. Natural mixed carotenoids belong to a family of naturally occurring yellow, orange and red pigments, which are also found in various fruits, cruciferous, yellow and dark – green vegetables as also abundantly in certain microalgae. Is believed to be by far the world’s richest known source of astaxanthin, a unique natural carotenoid pigment and biological antioxidant. When compared with vitamin E, astaxanthin’s potency as an antioxidant ranges from approximately 80 times to as much as 900 times greater. Additionally, when tested against a wide array of ROS and nitrogen-reactive species, astaxanthin appears to be the most effective in scavenging this wide variety of harmful products. Astaxanthin is known to be able to span the lipid/protein bilayer of biological membranes, imparting a powerful antioxidant effect. Haematococcus pluvialis’ mixed carotenoids combination yields superior potency and versatility for an ideal antioxidant. Additionally, because its astaxanthin appears to enter the central nervous system better than many other antioxidants, its utility in many central nervous system disorders holds significant promises. Find next a summary list of the nutrients of the algae that compose BAC. All the known B vitamins, including vitamin B12 (human active) which is almost never found in plants. Great for vegan and vegetarian. All known minerals and trace elements: calcium, magnesium, zinc, potassium, sodium, iridium, iron, etc. The “good fats that heal”, the essential fatty acids Omega-3, Gamma Linoleic Acid (GLA), and non essential Omega-6, Omega-9, and many more fatty acids. Over 4,000 enzymes critical for good health. Enzymes facilitate breakdown of foods and increase the reproduction of lacto-bacilli, the bacteria that digests our food. Alpha and Beta-carotene with antioxidant power hundreds of time more protective than vitamin E and C.
The detailed list of nutrients in algae like spirulina and chlorella are frequently made available by the grower of these algae and in the scientific literature. The first thing you will note is that they are never the same. Anyone is welcome to make a blend of algae as there are a few others on the market. But I urge you to consider the research involved with BAC. Like grandmother’s soup, making a blend of microalgae is both art and science. Either it will result in a nutritious soup or be a disaster if you don’t know what you are doing. BAC is hundreds of times more complex and delivers hundreds of times more nutritional benefits than soup. As with any vegetable or fruit or meat, when dealing with whole food you can never achieve exactly the same nutritional values. No two tomatoes can grow with identical vitamin or mineral content. That is the way nature is. With the micro marine life as is the case with the microalgae in BAC we have even less control of the specific ingredients. But as in most foods the value will tend to be approximately 80% the same given the same growing environment and technologies applied. With BAC, the most advanced and rigorous algo-technologies are applied to maintain its stability, high quality, continuous potency and results. As with most microalgae, thousands of BAC’s nutrients are known, but many are too small and/or not identified. Experience proves that all nutrients are important. In Natural life is rarely about quantity but frequently about quality and functionality. We have identified over the last century hundreds of nutrients that are essential to health. Vitamin C is one example. As our technology and knowledge advances we are continually discovering new phytonutrients and understand their importance to life. A good example is aluminum which until recently was thought to be useless to life processes. It is now thought to be involved in the action of enzymes such a succinic dehydrogenase and d-aminolevulinate dehydrase (involved in porphyrin synthesis). And microalgae have been the furthest (smallest) frontier of exploration. It is here where we will discover many phytonutrients in the future. We suggest that before you start using BSF, you confer with a BSF consultant for further clarification of these guidelines. If you are considering using BSF, or are a consumer or a practitioner, feel free to contact us. 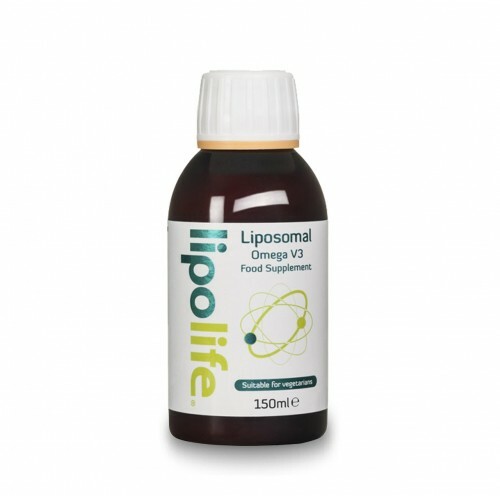 It is ideal for those seeking greater nutritional support and energy production during certain therapies and different states of a compromised system. It promotes overall health by replenishing nutrients that may be depleted during chemotherapy and radiation. The recommended use is from 16 to 24 capsules per day. To increase stamina, energy and strength, for recovery from exercises, and prevention of injuries, the recommended use is from 12 to 16 capsules per day. Prior, during and after workouts, take additional capsules as needed. The body can absorb the Algae more fully if the capsules are taken on an empty stomach but there is no harm in taking them during a meal if one has forgotten to take them before or if other circumstances make that preferable. One can also open the capsules and mix the content with light foods like fruit juices. BSF is micro-food and will combine well with other vitamins, herbs, green foods and all various diets. There are no known contra-indications with pharmaceutical drugs. In cases of hypertension, varicose veins, Alzheimer’s, pregnancy or other fragile conditions, the recommendation is to start using only one capsule per day while increasing progressively every 10 days by one capsule more per day. If you are uncertain or your condition is severe, it is best to consult with your health professional before taking this product. Container: BPA Free plastic tub.